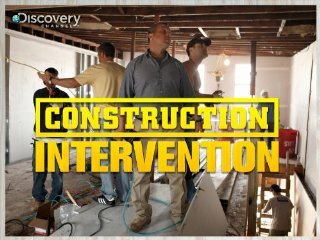 Last month, Discovery Channel aired an episode of Construction Intervention where The Mazzei Group helped in revamping local Staten Island lounge, Locale. Check back in the coming days to watch exclusive video of The Mazzei Group construction crew hard at work on the renovations. Click here to get episode summaries and local times and listings in your area.